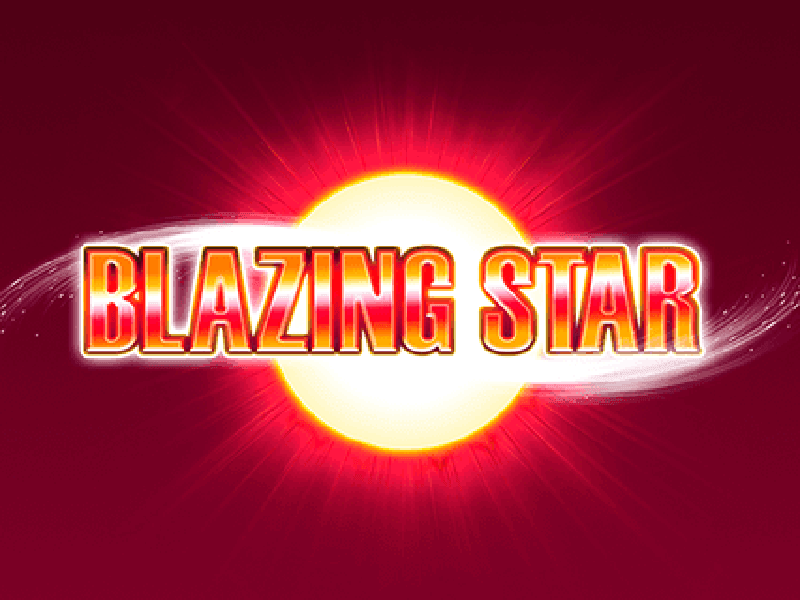 YoYouGaming have not been noticed in much activity throughout casinos, but sometimes they pop up out of sheer nowhere with a couple of great slot machines for gamblers’ delight, and it is surely a crime not to try their fresh products out. 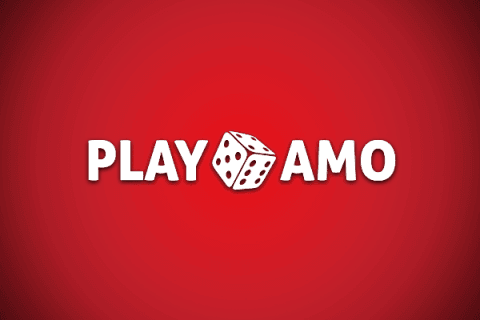 Basically, YoYouGaming deliver for the most part non-progressive entries to casino players, which have a concise layout and a simplified gaming structure so that anyone of any background could jump aboard in a second. 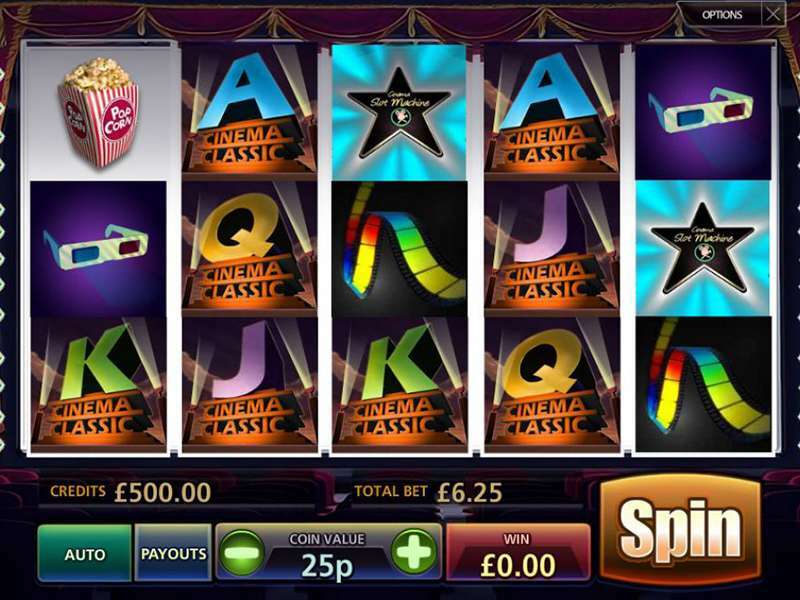 This time YoYouGaming made a little difference and introduced a slot machine with a jackpot option, but nonetheless the game was built to follow a simple scheme in terms of additional features. 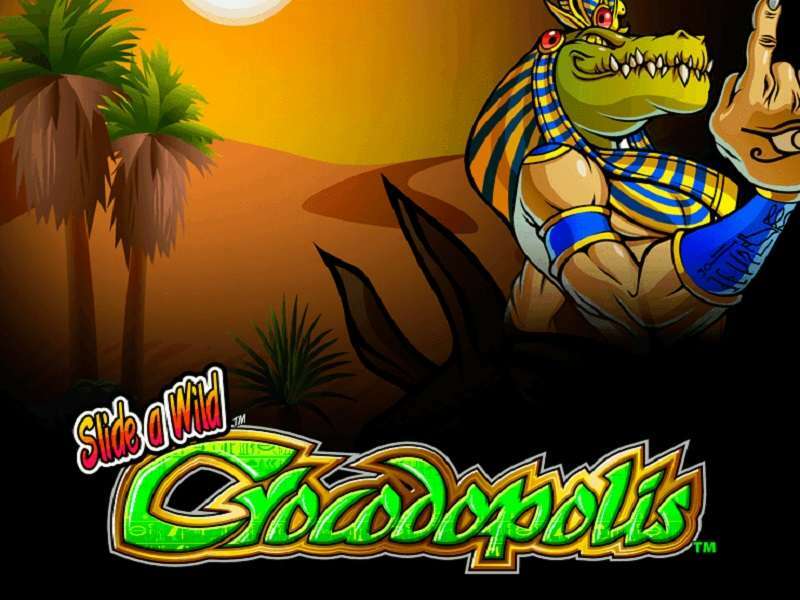 Well, become a gold digger with Gold Miner slots game. 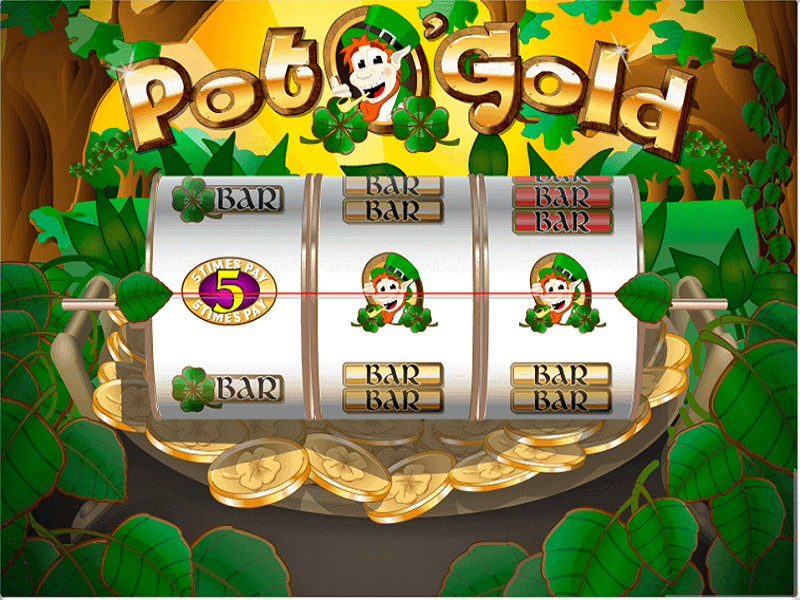 Gold Miner is crammed with 30 win-lines, four lavish jackpots sizing from a purely symbolic amount to gigantic prizes and a few specialty symbols to trigger bonuses. 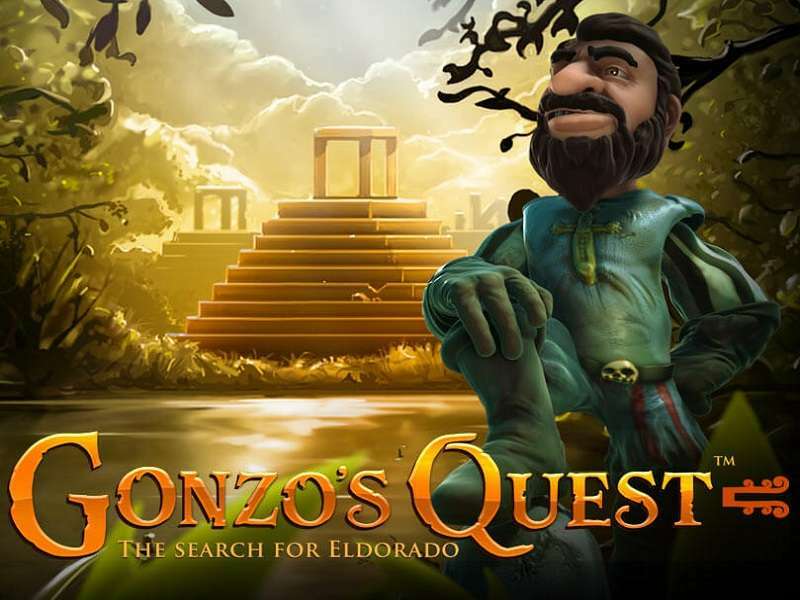 The lineup, though, does not thrill one’s guts as there is not so much to embrace, but the progressive mode perfectly recoups for lacking elaborate features as well as a highly rewarding bonus game and freespins with multipliers. 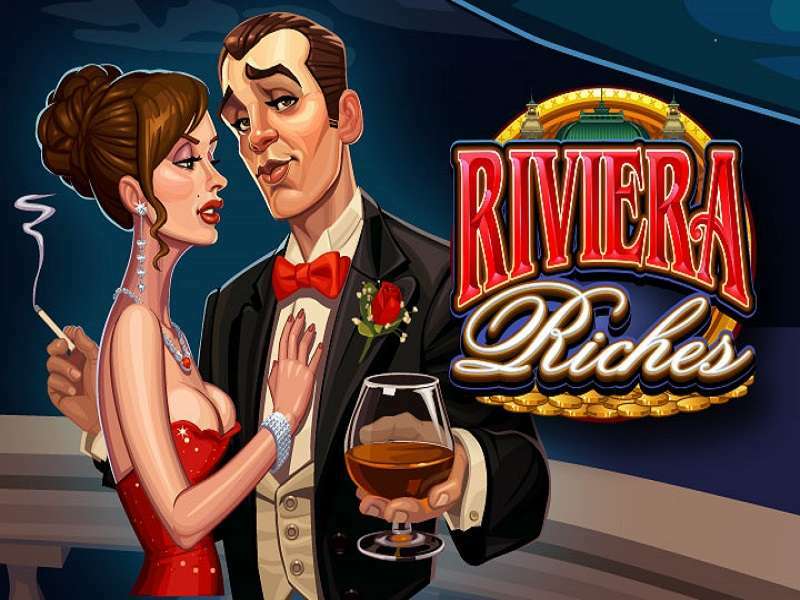 With all additionals in mind, Gold Miner has no complexity and sophisticated paths, which probably makes the machine a fine piece for gambling novices that are not ready to dive into a real slot pool. Overall, you will be greeted with a classic control panel and straightforward aesthetics. 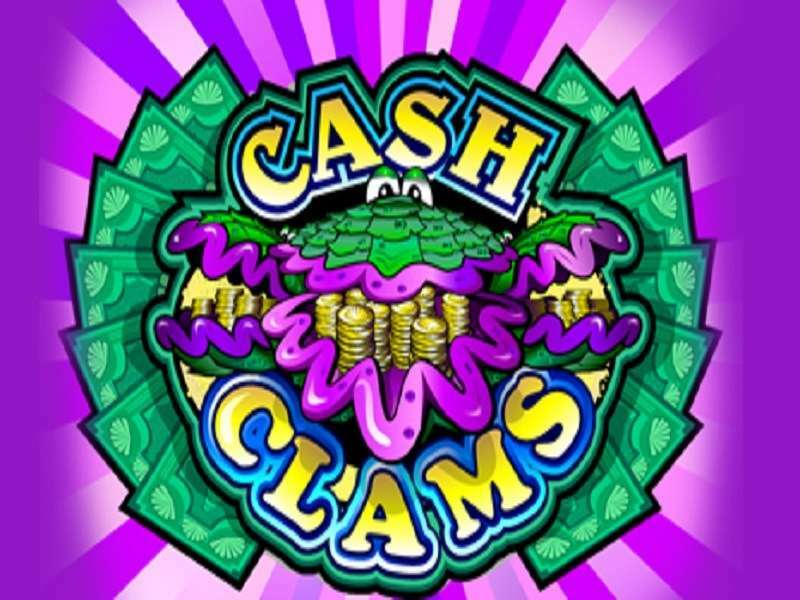 Let’s dissect the inner part of Gold Miner slots and look what YoYouGaming left inside. 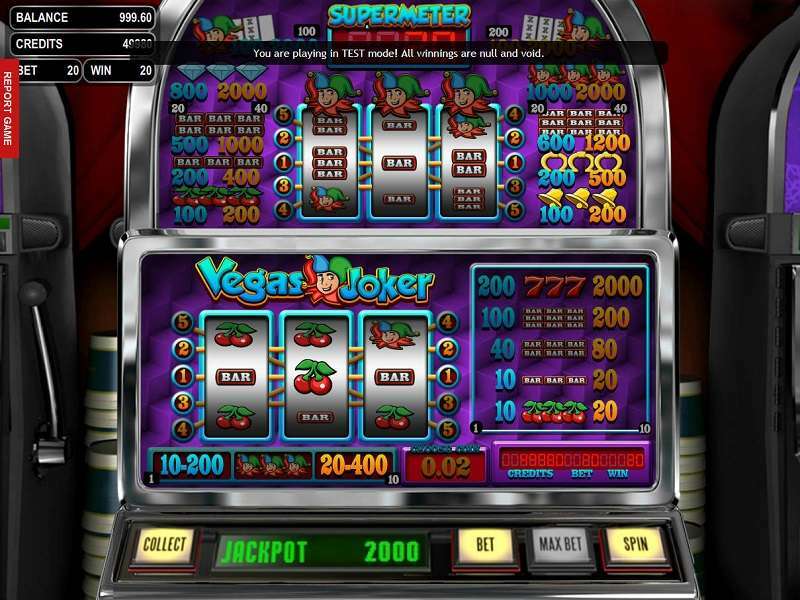 First off, gamblers will encounter a narrow paytable featuring only eight symbols that is quite a small number for a machine with 30 paylines. Going deeper, Gold Miner provides three main-game features: a package of Wilds without additional embedment like expanding or stacking, Scatters to activate free rounds circling around multipliers and extra spins and, finally, Bonus icons with a single round to trigger. 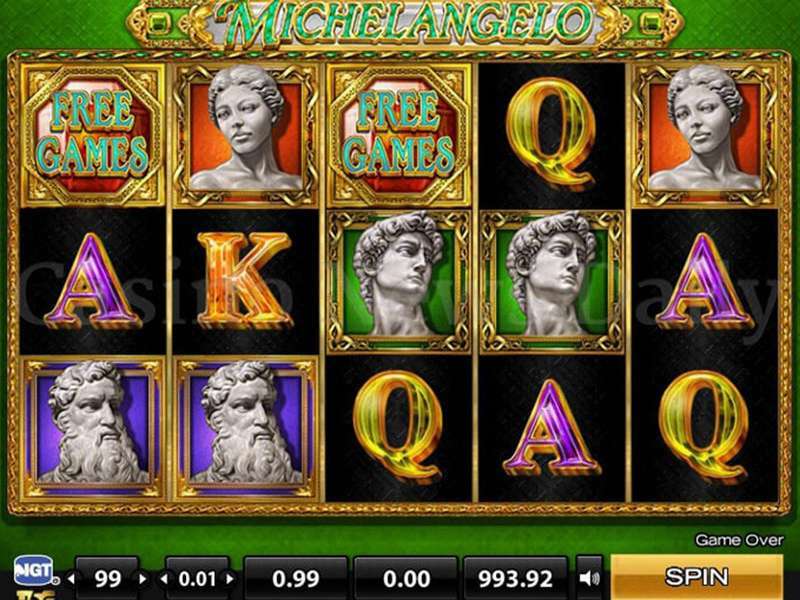 The foremost detail is Jackpot symbols that might trigger one of four jackpot classes listed above the reels. 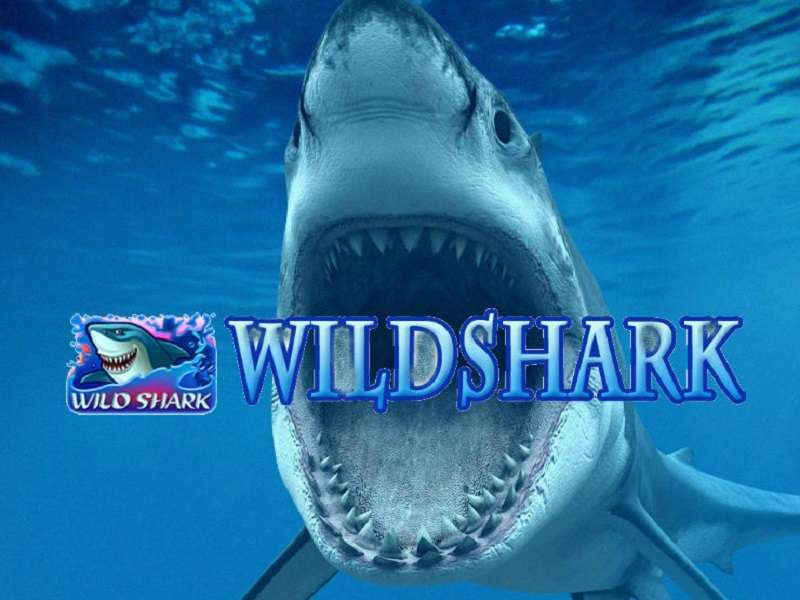 Pickaxes and shovels – let’s look at what Wildcards are made of. These are very basic replacers with the only ability to substitute for non-bonus symbols. 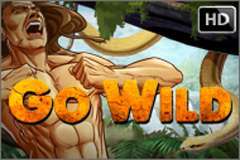 A pitiful moment is that Gold Miner does not focus attention on matching for Wildcards meaning players receive no reward for completing a combination of Wilds except five-of-kinds, but no words needed – this is the hardest to get combo ever on the reels. So you primarily count on Wilds to drop on good positions and that’s it. Take a lightbulb – a useful tool when you are underground, but in Gold Miner Lightbulbs are useful for activating a series of freespins with a couple of interesting functions further. 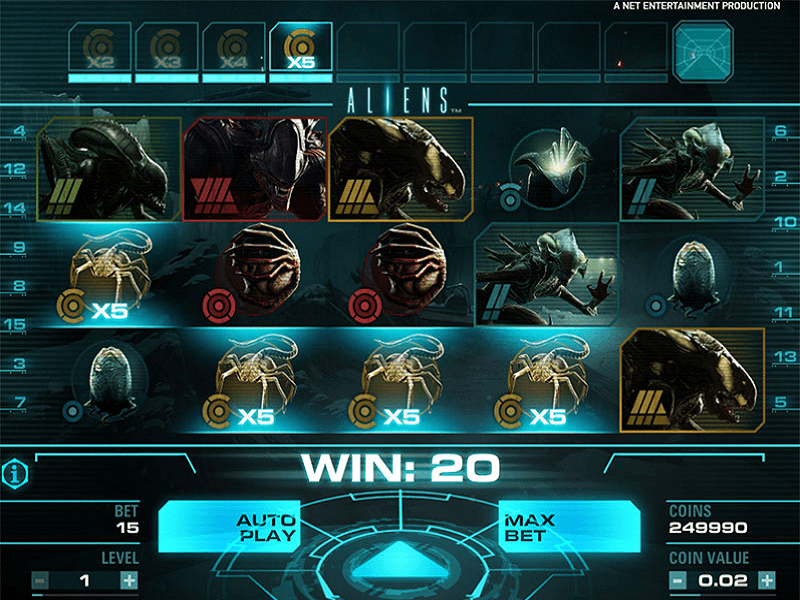 First, gamblers cannot retrigger the set on the whole, but they can catch more Lightbulbs to get an extra spin added. Also, Scatters come along with multipliers going up to x7. Scatters are much more valuable than Wilds, one has to notice, because they start paying for two matches on the reels. Minecart to gold riches – the last additional symbol with specialty functions is Minecart which triggers a bonus game to go. 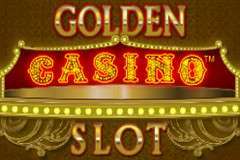 Gamblers will not find anything extremely exclusive there, just a layout with above-average prizes, but some reported that Gold Miner slot is a game where the greatest rewards lie within this bonus game. Only practice may confirm the claim. Gold Miner divides accumulating jackpots in four levels – Mini Jackpot with ‘relatively okay’ prize, Minor Jackpot with ‘that’s nice’ prizes, Major Jackpot with ‘okay, now we’re talking’ prizes and Grand Jackpot with ‘oh my god, I’m rich’ prizes. 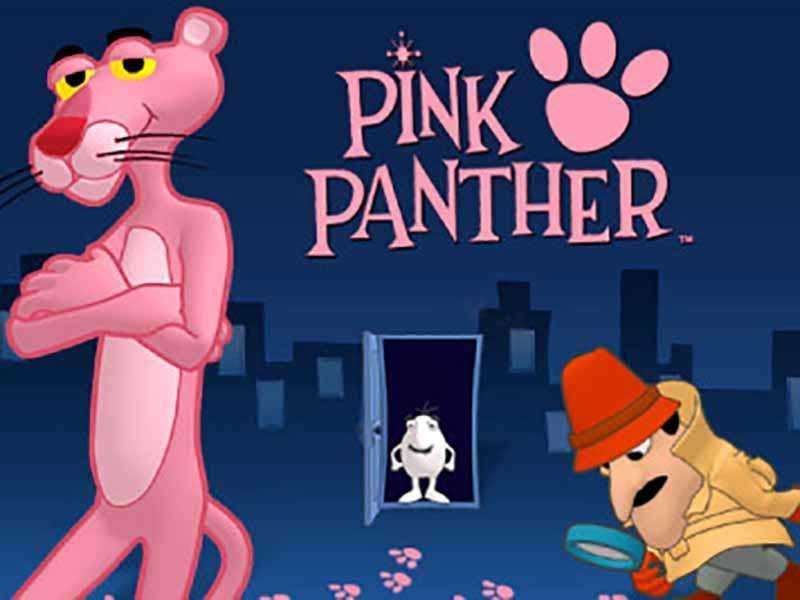 The scheme behind Gold Miner’s progressiveness is very primitive – gamblers have to include the full array of lines and bet close under the maximum values to raise odds for winning Grand Jackpot or at least Major one. Jackpots, though, are triggered in a random fashion, so no one theoretically knows what Gold Miner slot machine might bring in. There are special symbols with a miner on them, you have to land three of them to activate a jackpot drop. Advice here is to at least play with all win-lines included because otherwise your chances to drop a pot of gold are approaching a total zero. Gold Miner gets miners rewarded with two types of rounds – one is traditionally free games while the second is a bonus set with cash prizes. 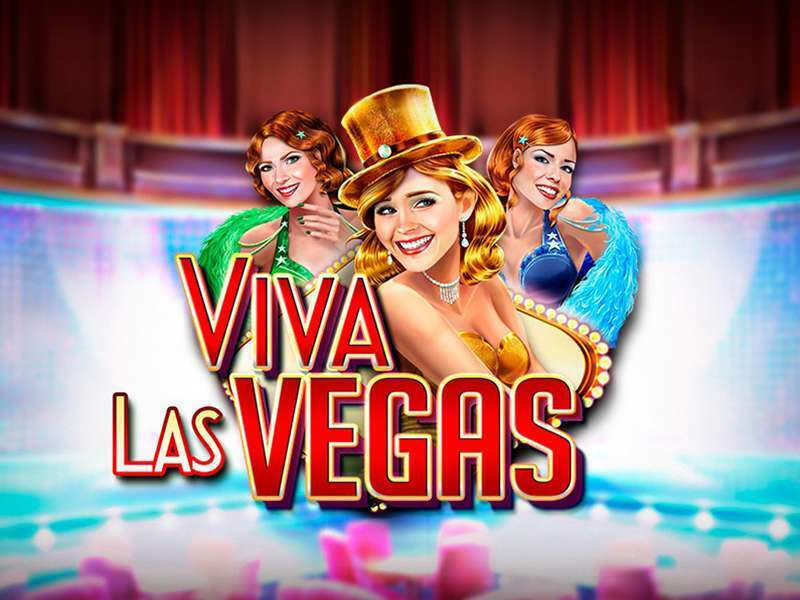 Speaking of freespins, there’s nothing exceptional: first of all, players collect three or more Lightbulbs aka Scatters, then get a number of rounds that can go up to 15 per set and then get a multiplication value for the freespin course that can be up to x7. 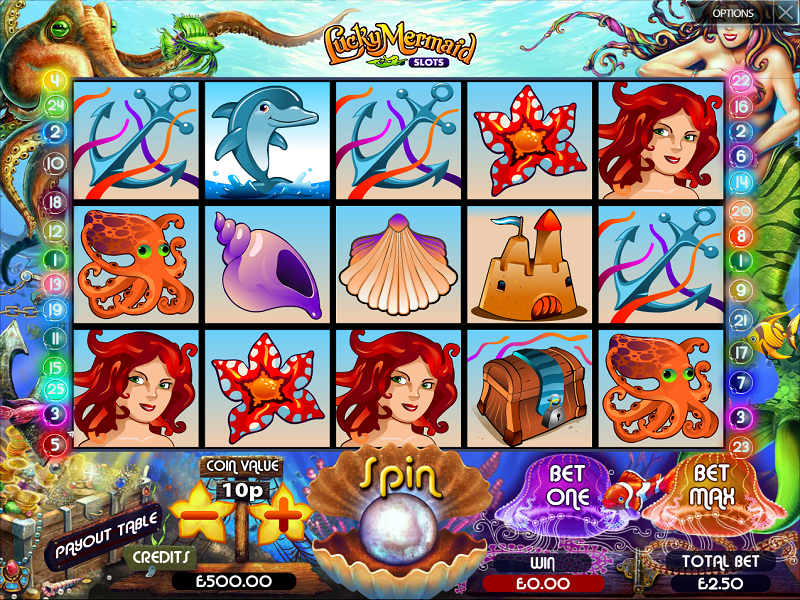 Scatters pay for matching and also appear during the bonus – one extra Scatter on the reels brings a round to the total. Spins cannot be retriggered overall, only by one round with Scatters. 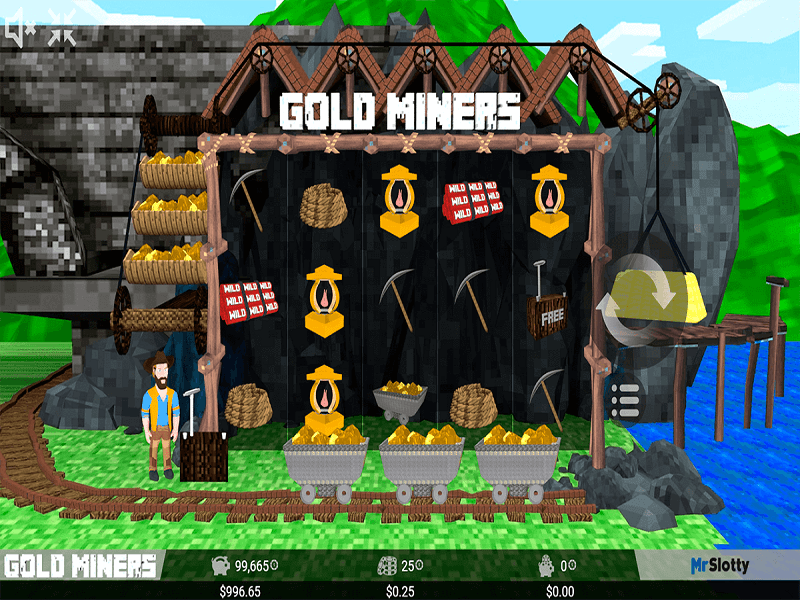 The amazing thing about Gold Miner by YoYouGaming is that the latter has nothing difficult within – you start right away and do not thoroughly read rules and learn gameplay twists. It is better begin with adjusting stakes and the number of lines. There are 30 lines, they can be fixed from 1 to 30 respectively. Regarding progressiveness of Gold Miner, bets climb up to really high values – you can start with 0.10 credits per line and reach 50 credits. 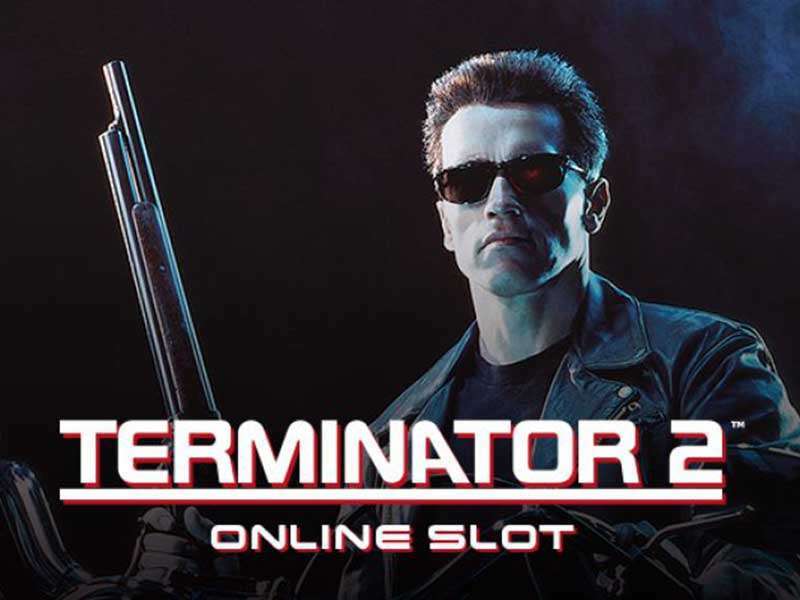 With 30 lines included the maximum stake to place is 1500 credits. The paytable is quite moderate in capacity and contains only 8 symbols. Gold Miner is seemingly a good choice for the first encounter of progressive slots at casinos because stakes here are bearable and the layout keeps everything in a simple course. 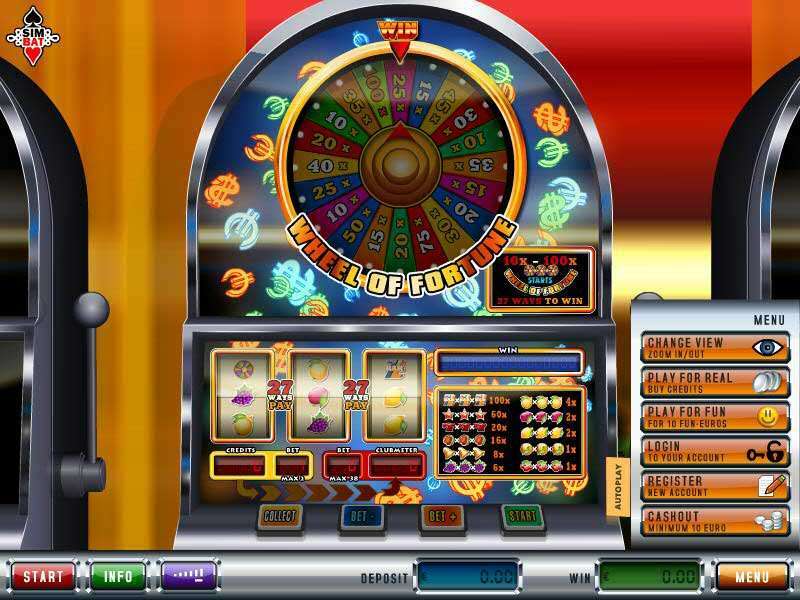 Besides, there are no visible instructions to follow in order to get into jackpots – with Gold Miner you can bet as much as you like and still be eligible to drop a gold pot with real money. 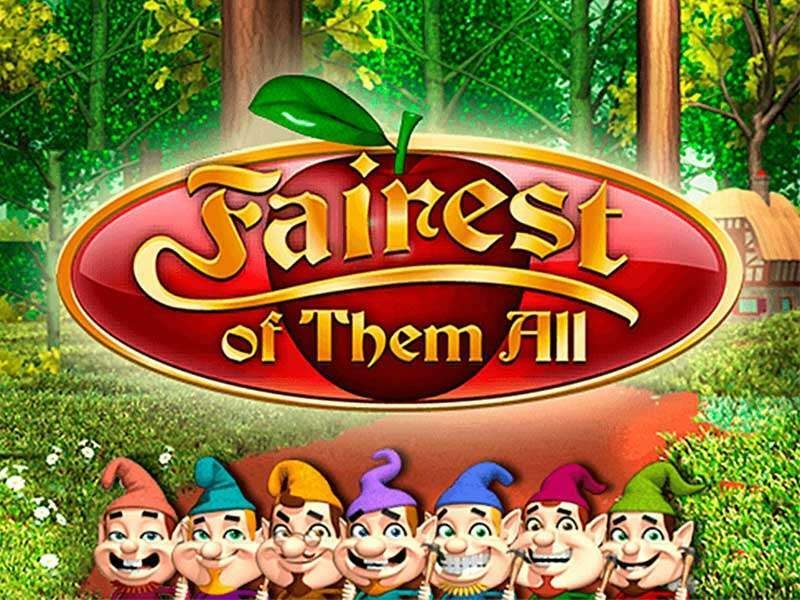 All in all, YoYouGaming brought into life a nice game without extravaganza and heavy gameplay, so in case you are a little afraid of exploring slot machines, this one seems perfect to start.